Straightforward and simple, Gluten Free Soul Pilot uses well-researched principles and proven practices to guide readers through a personal “flight route”; a plan that targets individual needs to achieve better physical, spiritual and emotional health. It is filled with soulful strategies for wellness so you can take control of your mind’s autopilot and spend more of your time and energy on enjoying the authentic, inspired life you were meant to live. Join us at the First Sunday at Porter East along with Chivanada Empanada Truck, That Awesome Taco Truck, Amelia’s Flower Truck, Brown Fox Candles and Tao + Hawk! 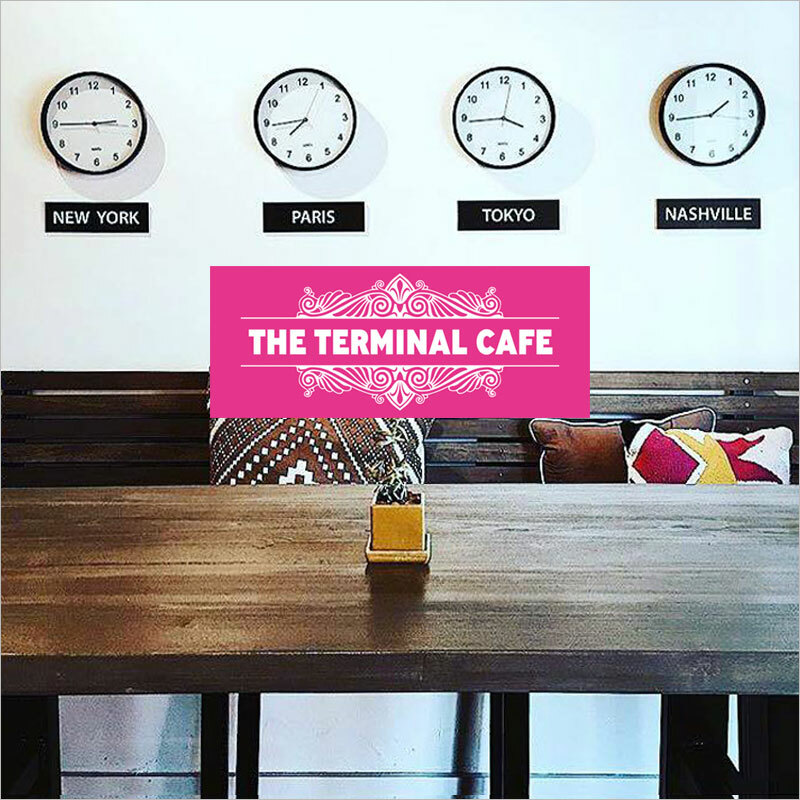 Plan to arrive earlier for breakfast and a discussion about Gluten Free Soul Pilot, or to meet the other patrons and Khalil, the wonderful owner of the Terminal Café. Event hours: 10:00 a.m.–4:00 p.m.
We’re confused by all the self-help books, new superfoods, cleanses and eating plans that tout they hold the secrets to wellness. We’ve also become trained to think that health, weight loss and self-care are indulgent, elusive goals that need strict rules and money to be achieved. These complicated messages have inaccurately shaped our personal relationship with food and our perceptions on wellness. They compete with our instinctive desire to do something so natural and enjoyable: to eat. 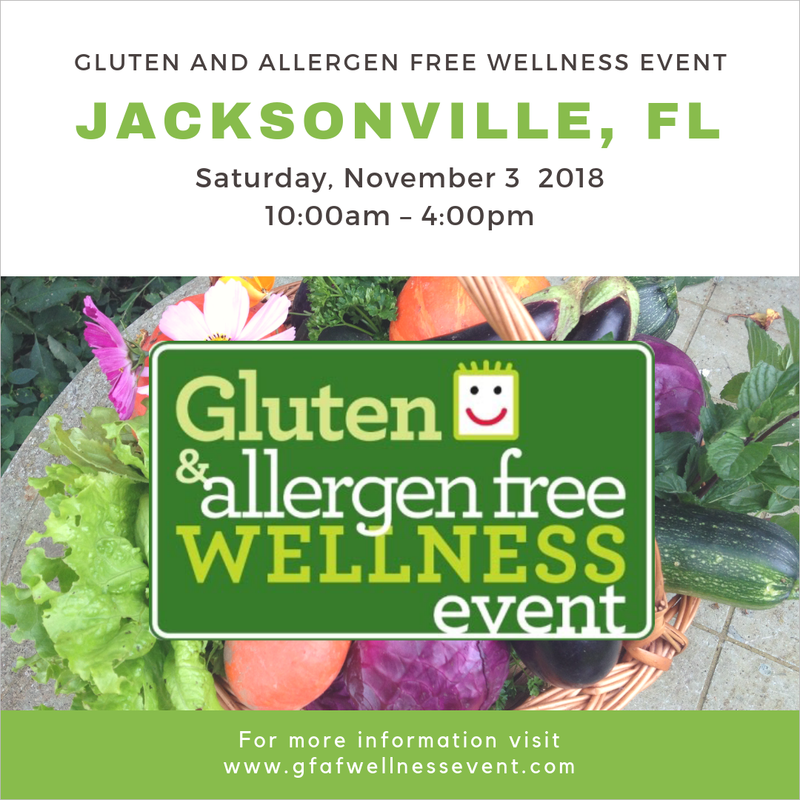 Please join Jet Widick and Kristen Alden for a presentation from their new book Gluten Free Soul Pilot to learn about navigating wellness by your personal core values and to target your individual needs to achieve better physical, spiritual and emotional health. White Wild Indigo is both a children’s book and an illustrated collection of poems for adult readers. This book is a celebration of our everyday experiences and taking delight in the present moment in catchy rhymes and wordplay, brought to life by Annie Moor’s bright and cheerful illustrations. Our evening will include a Q-and-A and book signing with the author Jet Widick and illustrator Annie Moor, as well as a copy of White Wild Indigo, a poetry reading by Jet Widick, merriment and wine! Space is limited to the first 15 guests, so please RSVP by Friday, Dec. 1. What motivates us to be more authentic, take action on our goals and keep showing up in the world? It’s not always easy—especially when life experiences, such as a tragedy or illness—catch us by surprise and dramatically change our lives. Please join us for lunch to hear more about Jet’s inspiring story and to learn how being strong and healthy will open your world up to inspiration and desire, both which propel a person into the realm of possibility and transform the way we perceive our own capabilities. 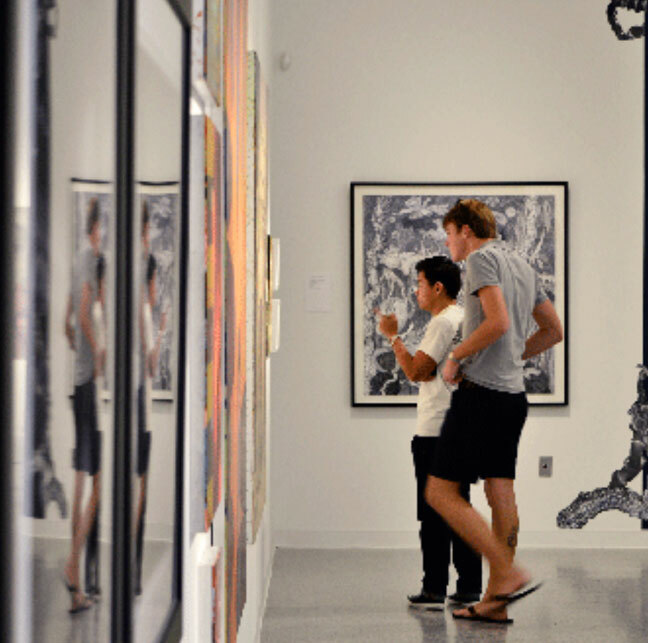 Exhibition Preview: March 30, 5:30-7:30 p.m.
Galleries open Tuesdays-Saturdays, 10 a.m. – 5 p.m. The use of language has evolved dramatically with the advancement of technology and the way in which it influences our lives. Texting and emails have replaced older methods of communication. New words and phrases have been added to our lexicon. This special exhibition will feature 17 artists whose work centers on words as their subject matter, including two collaborations by the makers of Sage Words. 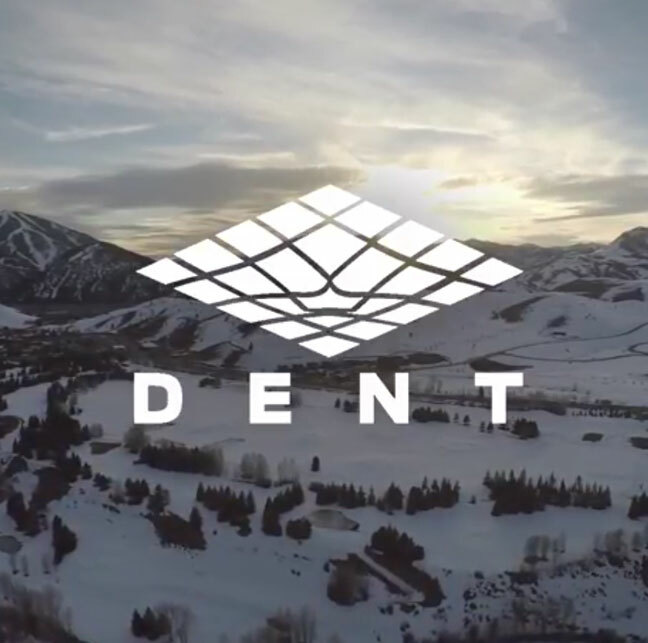 Snapshot Session: March 20, 2:15 – 2:20 p.m.
Dent is a conference, a community and an experience for entrepreneurs, executives, and creatives who are driven to ‘put a dent in the universe.’ Since its inception in 2013, Dent has grown into an annual retreat where people connect and learn from each other, and become better equipped to succeed at their own effort. 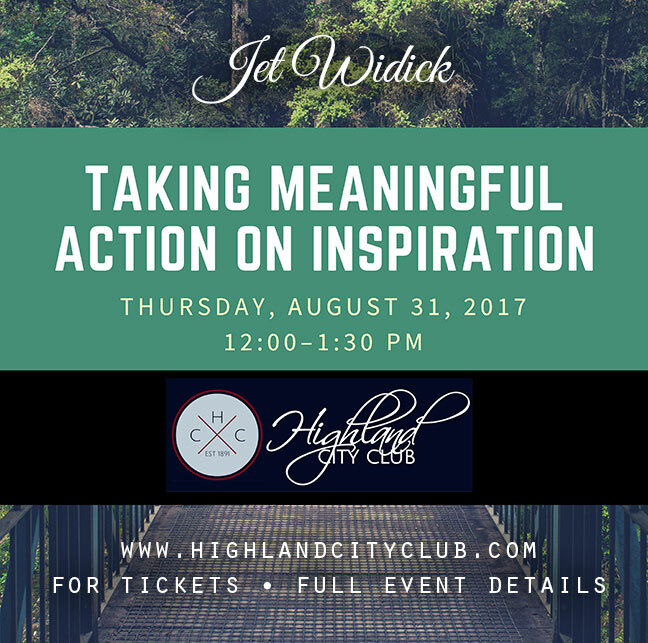 Join Denter and Gluten Free Sage founder Jet Widick on stage for her Ignite style presentation about her work and life changing experience. 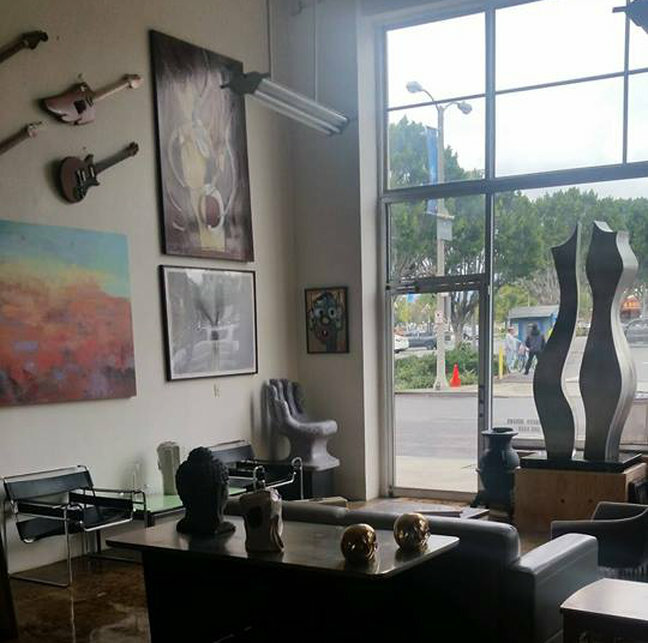 The Guild is an organization with a focus on connecting creatives by providing a space for artists to gather together for inspiration, collaboration and conversation. 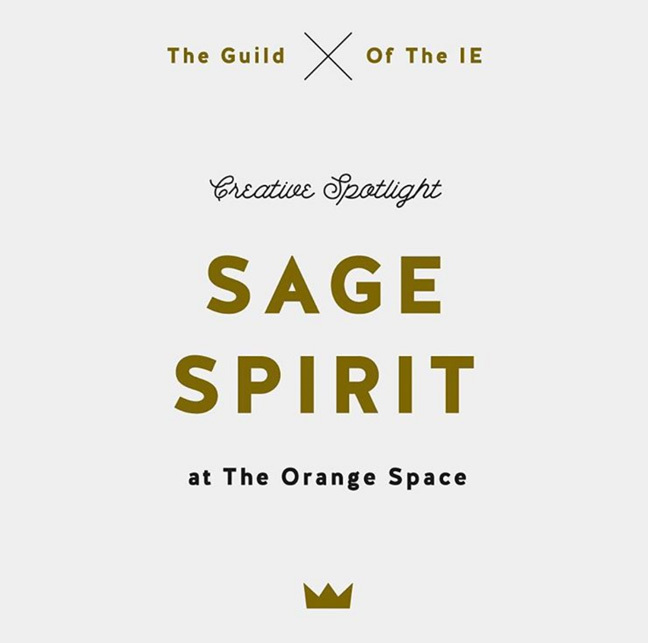 Join the makers of Sage Words and Sage Spirit for a candid conversation about managing a meaningful 3-way creative collaboration. They’ll share the story of the project’s inception, a glimpse into their individual roles and creative processes, and what they learned along the way that made for an even stronger collaboration moving into the second book. The Sage books are filled with original poetry by Jet Widick of Gluten Free Sage, hand lettering and illustration by Kimberly Taylor-Pestell of Lacelit, and creative direction and design by Kristen Alden of North Coast Post. Join us at the Community Brains art gallery for an evening of art and good company to celebrate the launch of Jet Widick’s poetry passion projects, Sage Words and Sage Spirit. We’d love to celebrate this meaningful milestone with you over music, merriment and wine. This evening includes a poetry reading, Q&A with all three Sage-makers, screening of of our Poetry in Motion spoken word animated shorts, book signing, and raffle. 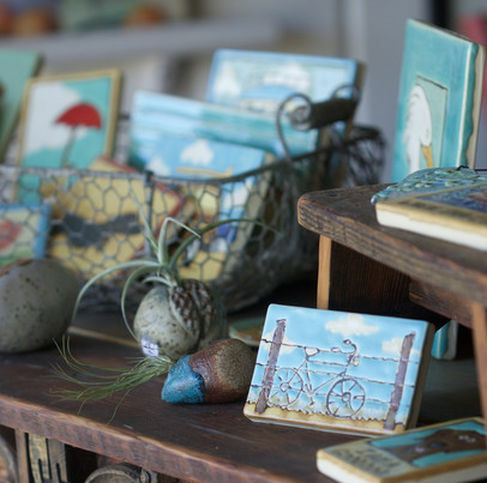 Belle’s Nest is a thoughtful brick and mortar shop infused with goods handmade by local and regional artists. 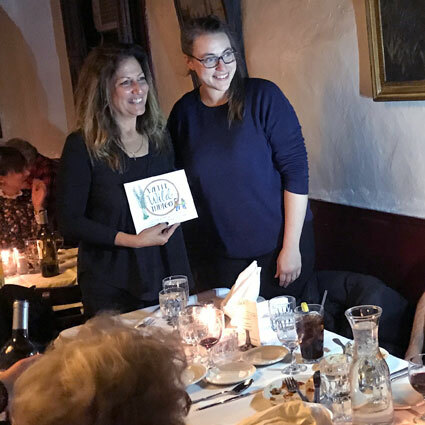 Owners, sisters, and makers themselves, Gloria and Elena, have built something truly remarkable in their intentional space. Join the makers of Sage Words and Sage Spirit for an intimate book signing and enjoy all the wonders of Belle’s Nest. Jet Widick is available for speaking engagements, author events, book signings and poetry readings. For more information, please submit the inquiry form below with details of your event so we can consider your request in a timely manner. Thank you for your interest! We thoughtfully review every request we receive.